Listen, read and improve your English! English in 10 Minutes is a podcast for intermediate and advanced English speakers. Each episode features real, unscripted English conversations about people, places and their stories. Each episode also comes with a full transcript to help you follow the conversation. 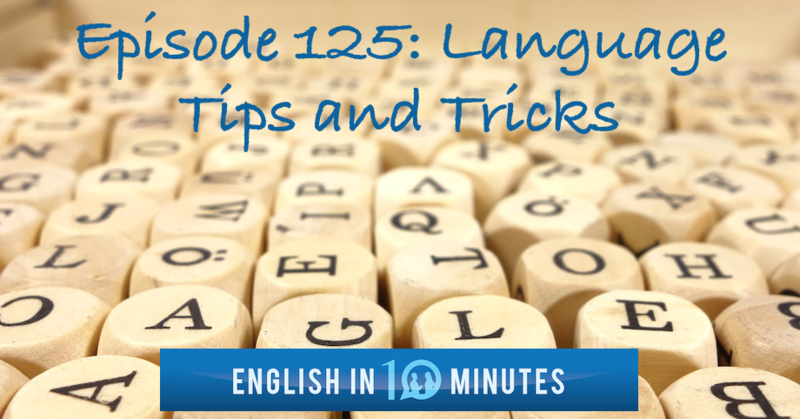 To discover what English in 10 Minutes is all about in more detail, why listening is important in language learning, and how the podcast can help you improve your English, listen to the 10-minute introduction episode below. You can also read the transcript of the introduction while you listen or after you finish. To learn more, read our blog post series introducing the main themes of the podcast. To discuss the episodes with other English in 10 Minutes listeners, join our Facebook Group. And if you enjoy the podcast, please leave a rating and review on iTunes. This will help it get discovered by other people.